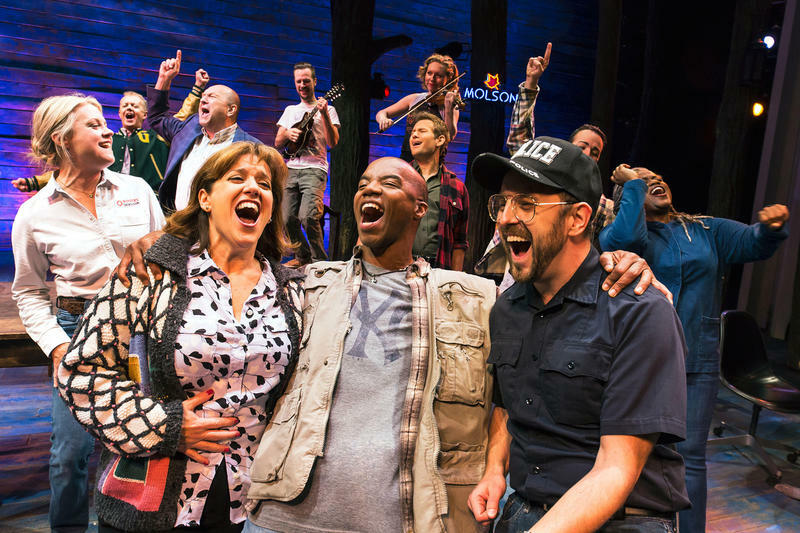 The Come from Away cast recording is available from The Musical Company. On Saturday, August 19, Shaker Museum Mount Lebanon will hold their annual gala. The event will include a performance featuring Frances McDormand, Suzzy Roche, and Kate Valk presenting an excerpt from The Wooster Group’s Early Shaker Spirituals: A Record Album Interpretation. The piece was originally performed in New York City in 2014. 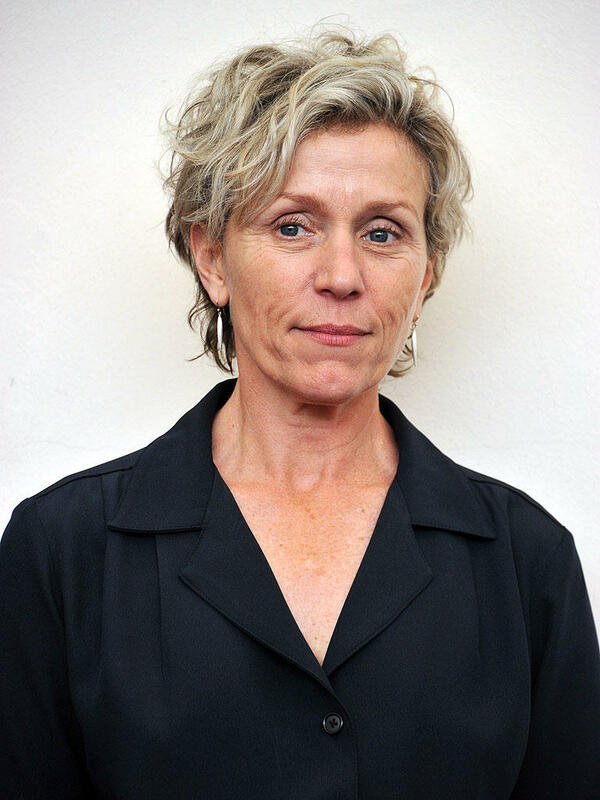 The Wooster Group is a New York City-based experimental theater company known for creating original dramatic works and Frances McDormand has been an artistic associate and performer with the group for almost 20 years. An accomplished performer for stage and screen, McDormand has won a Tony Award, a Primetime Emmy, and an Academy Award - the latter for her portrayal of Police Chief Marge Gunderson in the Coen brothers 1996 film, Fargo. Access to the gala event is available now at sponsorship levels. Individual tickets will go on sale after 5/1. For more information visit shakerml.org. Amélie is a new musical that follows the quest of an inquisitive and introverted young French woman, played by Phillipa Soo, who morphs the streets of Montmartre into a world of her own imagining - while quietly creating moments of joy for the people she works with and lives near. 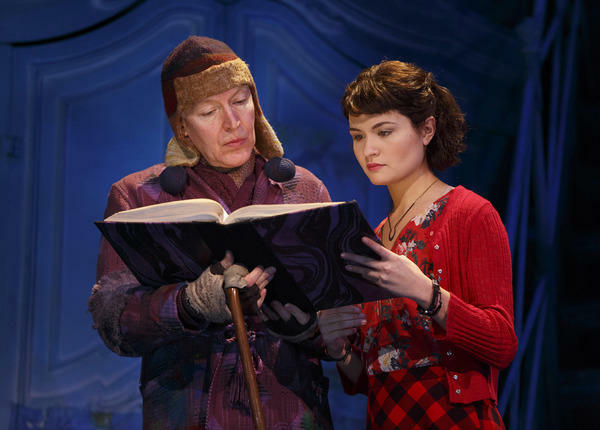 Directed by Tony Award winner Pam MacKinnon, Amélie has a book by three-time Tony Award nominee Craig Lucas, music by Daniel Messé and lyrics by Messé and Nathan Tysen. The musical is based on the 2001 French film of the same name by Jean-Pierre Jeunet and Guillaume Laurant and in 2015 had its critically acclaimed world premiere at Berkeley Repertory Theatre. 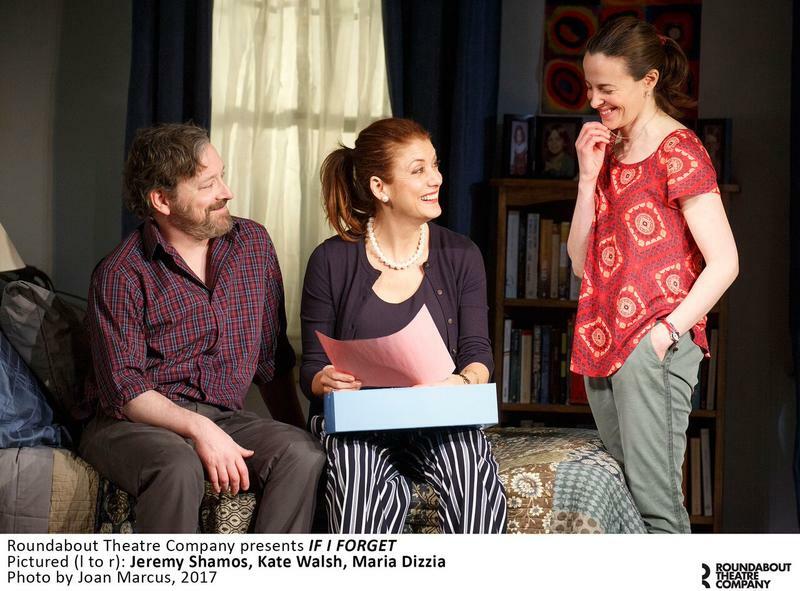 It opens tonight at The Walter Kerr Theatre on Broadway. Tony Sheldon plays Dufayel - Amélie’s brittle-boned neighbor who paints Renoir’s Luncheon of the Boating Party over and over again for years. Sheldon also plays Collignon - the mean-spirited local grocer. In the vibrant production, all of the actors provide an ensemble of bright spirits who inspire and achieve what Amelie sees in her imagination. Tony Sheldon is an award winning Australian actor who has worked frequently in his homeland, on London’s West End, and Off-Broadway. He was previously seen on Broadway in Priscilla Queen of the Dessert - for which he earned a Tony Award nomination. 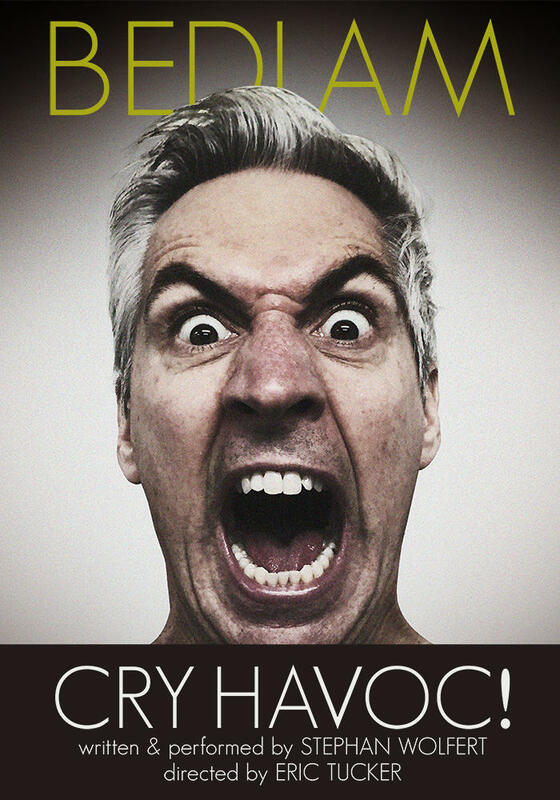 Bedlam’s latest production is Cry Havoc! As the company’s website states: Bedlam creates works of theatre that reinvigorate traditional forms in a flexible, raw space, collapsing aesthetic distance and bringing its viewers into direct contact with the dangers and delicacies of life. In Cry Havoc! Stephan Wolfert recounts his own experiences of military service, weaving his personal narrative with lines from some of William Shakespeare’s most famous speeches. Pulling from The Bard’s war narratives to work through the trauma of the military experience. The one-actor production is directed by Bedlam co-founder Eric Tucker. Shakespeare & Company in Lenox, MA presented the show last summer - it is currently running at the New Ohio Theatre Off-Broadway in New York City through April 23rd. Wolfert and Tucker are both military veterans, and Bedlam’s outreach program invites other veterans to meet - every Monday - to explore the writing and performance Shakespeare - and to be mindful in a shared space with other veterans. To relate their experiences to the literature and drama -- and to each other. Stephan Wolfert joins us to tell us more about the outreach program and Cry Havoc! 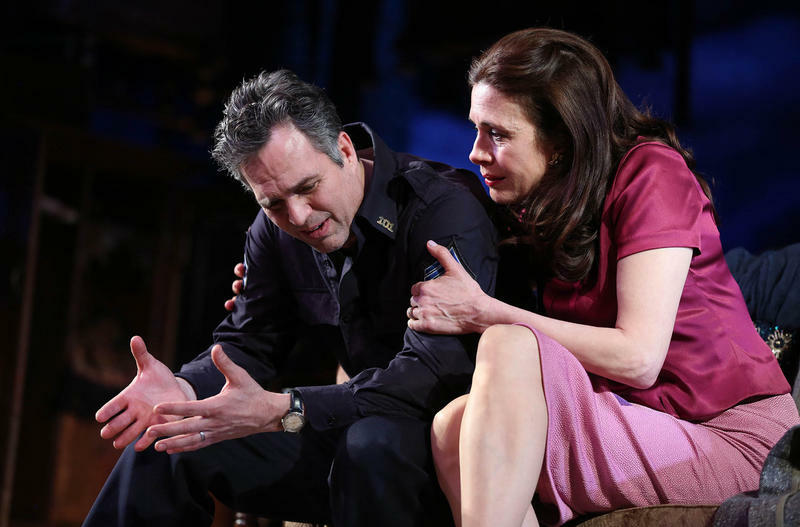 Last night in New York City, the Roundabout Theatre Company revival of Arthur Miller’s The Price opened on Broadway at the American Airlines Theatre. It will run through May 14 (it was scheduled to run through May 7 and was extended). The Price deals with familial resentment, lies, misunderstandings and the lasting generational repercussions of The Great Depression through Miller’s signature and definitive playwriting. Terry Kinney directs the four actor cast -- Mark Ruffalo, Tony Shaloub, Danny Davito (making his Broadway debut), and friend of WAMC, Jessica Hecht.